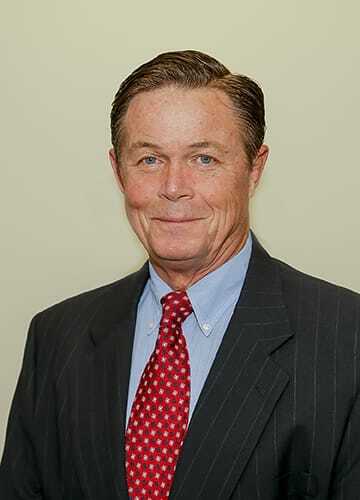 In 2000, Perry Pittenger, along with Ted Schiller, established Schiller, Pittenger & Galvin, P.C. with the goal of creating one of the very few New Jersey law firms able to serve the needs of the nearly 400 auto dealership franchises in the State. This goal, however, quickly expanded, and Schiller, Pittenger & Galvin, P.C. is now proud to offer legal services in a wide variety of practice areas. Prior to establishing Schiller, Pittenger & Galvin, P.C., Perry served as Vice President and General Counsel of Toresco Auto Group, a privately held management company that operated multiple automobile franchises in a number of states, including New Jersey, Pennsylvania, Georgia and Florida. During Perry’s tenure at Toresco Auto Group, he was responsible for overseeing all legal matters involving the Toresco Auto Group dealerships. Moreover, Perry was personally responsible for litigating hundreds of cases involving claims of common law fraud, consumer fraud, breach of warranty, breach of contract and negligence. In 2005, Perry was chosen by nearly one-third of all of New Jersey’s new car dealerships to represent them in the state’s largest ever class action lawsuit filed against New Jersey’s new car dealers. He quickly became a key member of the joint defense team and played a major part in negotiating a favorable settlement on behalf of all of the defendants, including his auto dealership clients. As a result of Perry’s substantial experience in representing auto dealerships, he has been recognized as one of the state’s leading authorities in this area of law. Consequently, he is routinely asked to speak at New Jersey Coalition of Automobile Retailers meetings on a variety of legal topics that affect its members. He has also been asked to pen many articles on auto dealership law, and has been approved by numerous insurance companies to represent auto dealerships in a wide range of dealer related litigation.